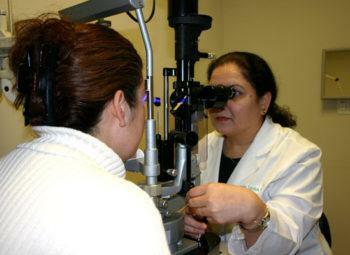 Complete eye care is more than just prescribing glasses or contacts. 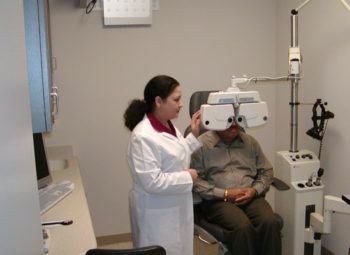 Your eye examination at NeoVision Eye Center consists of a series of tests to assess the overall health of your eyes and to determine the best options to correct your unique visual needs. 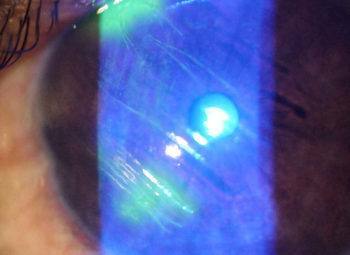 Complimentary screenings for laser vision correction (LASIK, PRK etc.) are available on your request. 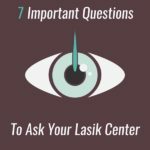 We begin your examination by asking important questions regarding your eyes, general health, visual demands on the job and hobbies. Please bring a list of your prescribed medications with you on your first visit to our office. 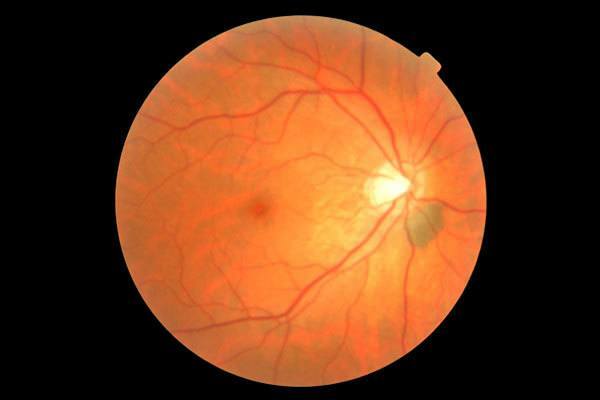 This information provides a background for identifying conditions which may affect your vision. 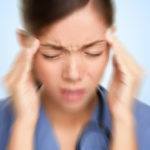 With this understanding, we are prepared to identify your unique vision problems and appropriate solutions. This test comprises a printed chart of letters in different sizes to find out how well you see in comparison to how well someone with “normal” vision sees at various distances. It is a measurement of sight. 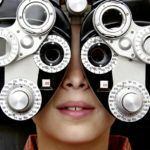 If a visual acuity test shows that a patient is not seeing as well as he or she should be, the ophthalmologist performs other tests to find out the cause. 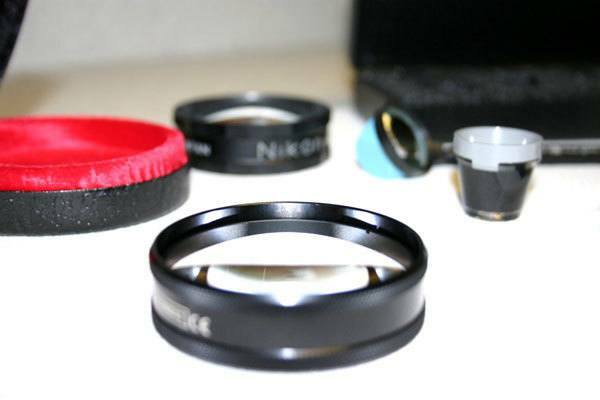 To determine if you need glasses and the correct prescription for your lenses, we run a series of tests using a variety of refractive techniques. We use the latest techniques of automatic refraction system. 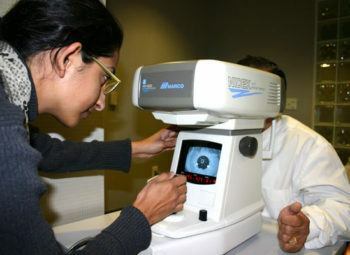 An auto-refractor measures the near-final prescription for glasses for the distance vision. This near-final prescription is then transferred directly into an auto-phoropter via a computer cable. 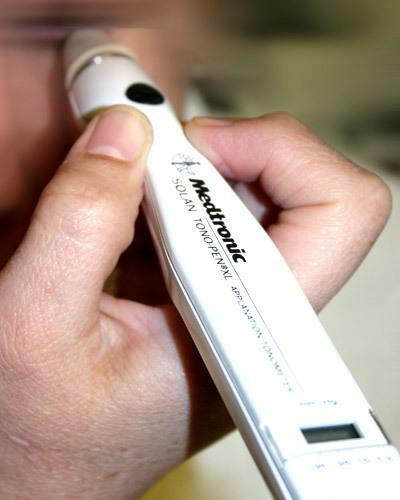 The doctor uses this starting information to determine your final prescription. Both automated and doctor-controlled instruments, plus the patient-directed methods, are employed to obtain the best prescription for your eyes. We find out if your eyes maintain clear vision at varying distances. 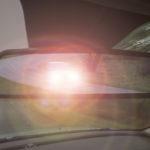 This includes evaluation of your distant vision (critical for driving, sports, watching TV etc. ), ability to focus at near (critical for reading, writing, and other close-works), and intermediate (critical for computer use) distances. Test results are checked several times to make sure that the finally prescribed eyewear will provide you maximum comfort and vision improvement. 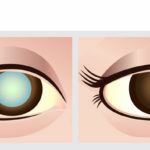 Evaluating the way your eyes work together and individually can tell us if the nerves and muscles controlling your eyes are working properly or require more investigation. We check for eye coordination and eye muscle function to ensure the eyes are working coordinated with one another, depth perception, and color vision deficiencies. 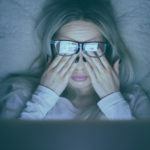 Weaknesses in binocular (two-eyed) vision and eye teaming skills can cause numerous difficulties, including convergence insufficiency and poor depth perception. 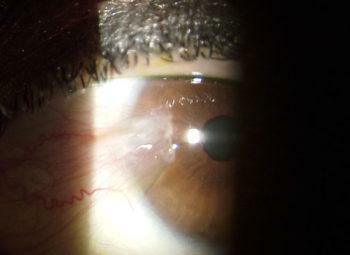 Examination of the pupil is very important for the diagnosis of some very serious conditions. 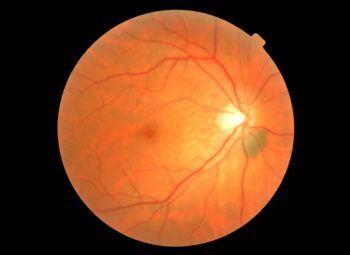 Optic nerve inflammation and edema can be a manifestation of high blood pressure, high intracranial pressure or multiple sclerosis etc. 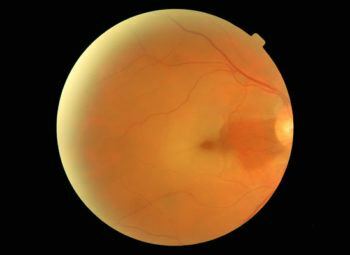 In some serious eye conditions such as acute glaucoma or uveitis, the pupil does not react to the light. If we find any abnormality in this examination, all these major diseases are checked. 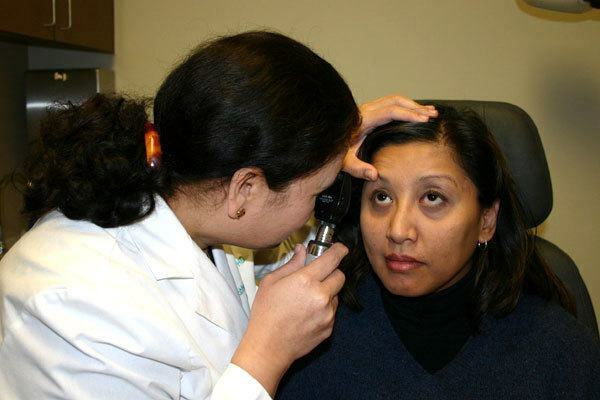 We continue the examination by observing the health of various components of your eyes using a slit-lamp biomicroscope and an indirect ophthalmoscope. 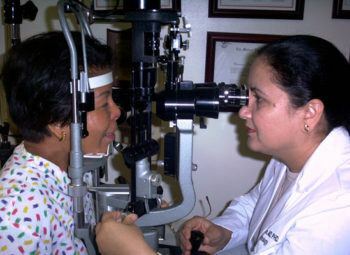 We examine for eyelid inflammation, conjunctivitis, dry eye, corneal infections/ulcers, inflammation, and cataract etc. 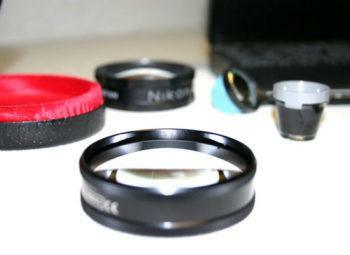 If you are interested in contact lenses, additional testing will be done at this time. 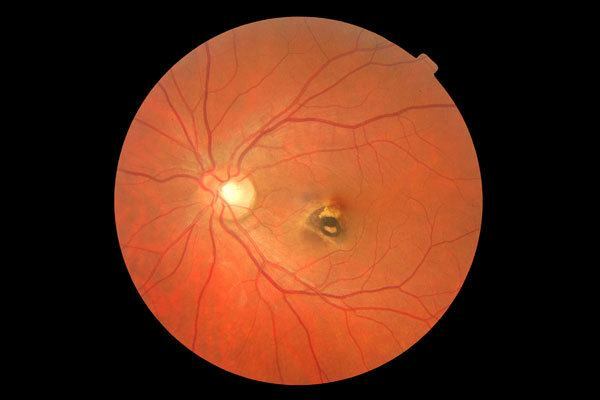 After dilating the pupils, a detailed examination of the optic nerve, blood vessels, retina, and macula is performed. 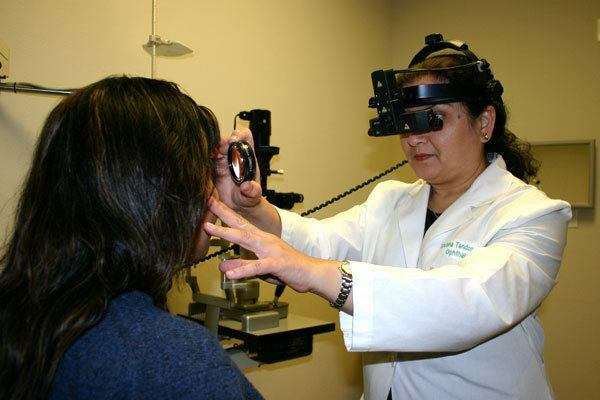 Visual field testing is a process to determine defects in the field of vision and tests the function of the retina, optic nerve, and optic pathways. 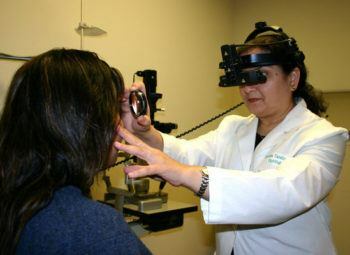 The visual field is tested as a regular part of an eye examination. It may also be tested if you notice specific changes in vision, for example, if you keep bumping into objects on one side. For simple visual field testing, the doctor sits in front of you and gradually moves a finger from the left and the right at your face level to the center of vision. You will tell the doctor when the moving finger is first detected. 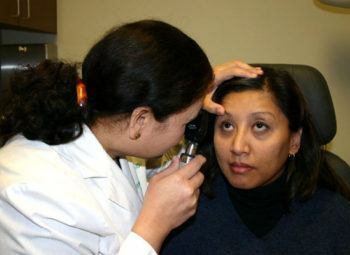 You must fix your vision on the doctor’s face (and not look for the finger) in order for the result of the test to be valid. Each eye is tested separately. 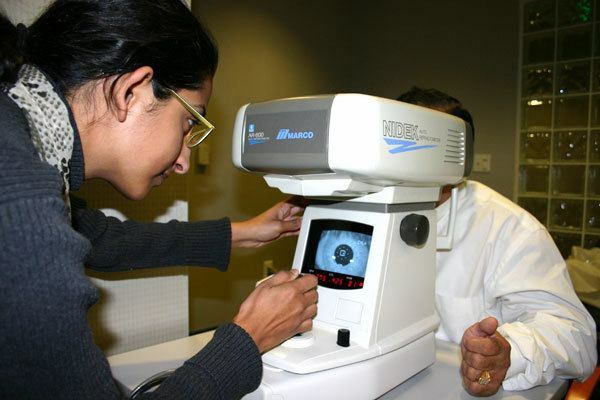 If there is a question about your vision, advanced visual field testing with sophisticated equipment is recommended. There’s more to healthy eyes than 20/20 vision! 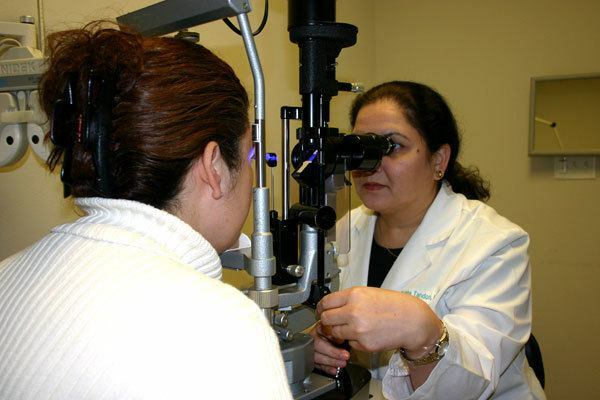 Our comprehensive eye exam evaluates many important aspects of your eyes’ health. 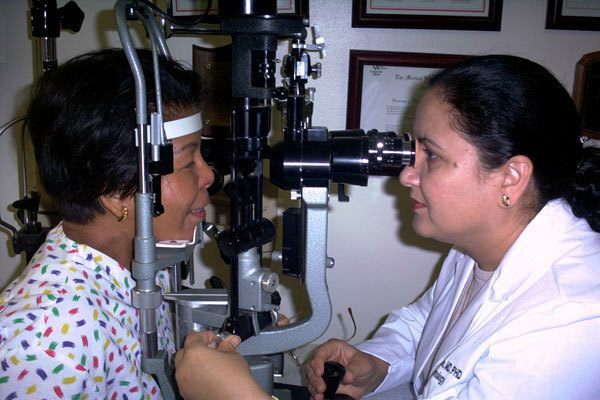 We utilize the latest instrumentation and techniques to thoroughly examine your eyes while caring for your special eye needs and preferences. You won’t feel rushed or hurried. We are family oriented and are sensitive to the special needs of everybody. 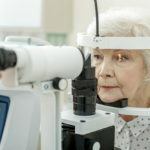 An important step towards maintaining a good health of your eyes is the early detection of conditions such as cataracts, glaucoma and systemic diseases. 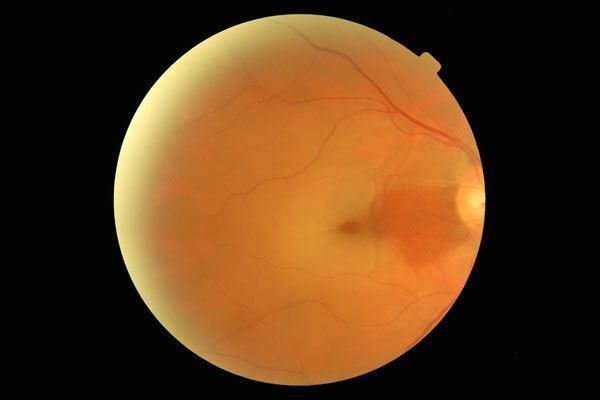 We examine the whole eye and visual system for any indication of abnormalities. 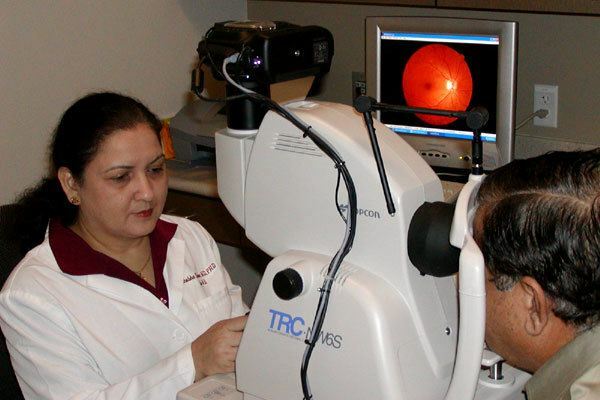 Through complete regular eye exams, damage from glaucoma and other eye diseases can be detected at an early stage. 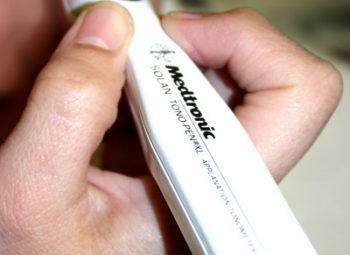 Fluid pressure inside the eye is measured using a tonometer to determine if you are a possible glaucoma patient. 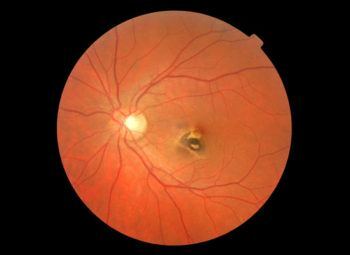 The optic nerve is damaged due to increased intraocular pressure in glaucoma. 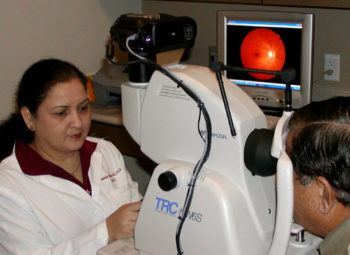 If there is the slightest doubt about glaucoma, you will be advised to go through more in-depth investigations such as optic nerve photo, computerized visual field test and three-dimensional structural analysis of your optic nerves (HRT). Early diagnosis of cataracts can also be an important factor in the maintenance of health of your eyes. When the lens of the eye appears cloudy or opaque, it is called cataract. If cataracts are diagnosed, we’ll advise you of the next steps to take. The doctor will also look inside your eyes. If we detect any sign of a systemic disease such as diabetes, high blood pressure, or atherosclerosis (caused by high cholesterol), you will be referred to an appropriate health care professional to determine treatment. 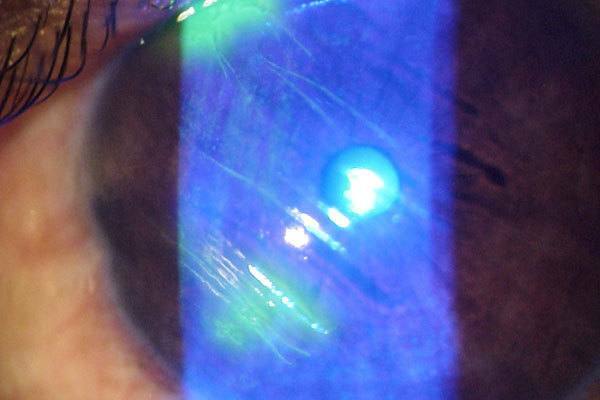 Special testing may be recommended to check for corneal distortion, astigmatism, dry eye, and neurological diseases. 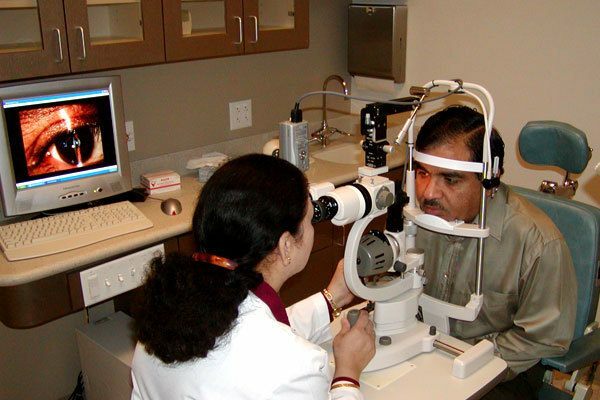 We use the most advanced techniques for treating cataracts, glaucoma, and diabetic retinopathy. We take great pride in treating each patient with a personal touch. Any questions regarding your eye examination are welcome. All patients, parents or guardians will be provided with an explanation of the findings, their significance, the treatment plan and other options. Your questions will be answered and the solutions to any difficulties will be reviewed. We would be delighted to have you as our patient. If you are looking for quality eye care with a personal touch, please give us a call. We look forward to the opportunity of serving your family’s complete eye care needs. New patients are always welcome. If you would like to schedule a comprehensive eye exam at NeoVision Eye Center, please call at 510-431-5511 (Union City). 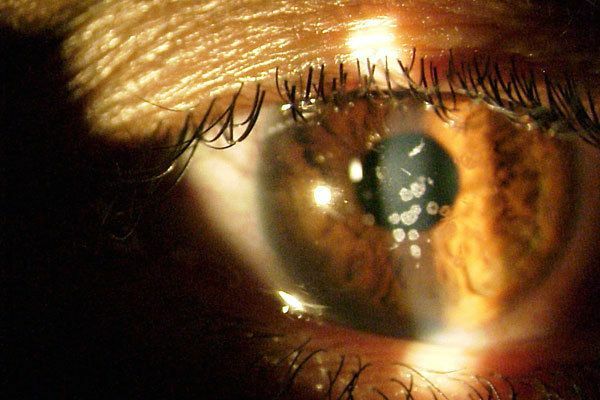 What Increases My Risk of Developing Cataracts? On the path to better eyesight? We can help you. Be the first to know about our special promotions. 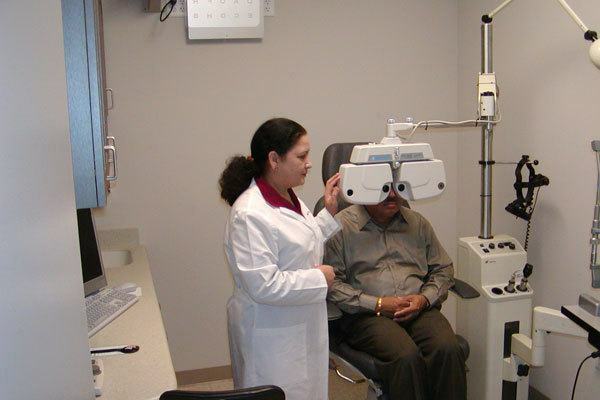 Dr. Shobha Tandon created NeoVision Eye Center in order to provide excellent vision services to the Bay Area. With over 20 years of experience, Dr. Tandon has completed thousands and thousands of successful procedures. NeoVision offers its patients the best in safety, technology, and expertise. All information is subject to change. Please contact the offices for more information.